We’d love your help. 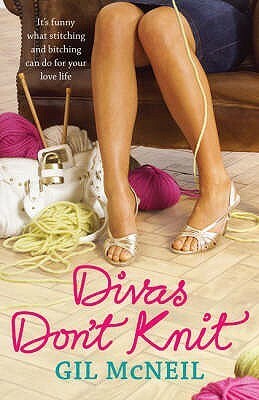 Let us know what’s wrong with this preview of Divas Don't Knit by Gil McNeil. Jo Mackenzie needs a new start. Newly widowed with two young sons and a perilous bank balance, she has to leave London to take over her grandmother's wool shop. They arrive in the pouring rain and Broadgate Bay is the kind of Kentish seaside town where the tide went out a long time ago and the old shop is full of peach four-ply. 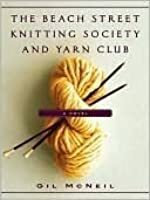 To ask other readers questions about Divas Don't Knit, please sign up.